You're staying with The Guild; you must love exploring! 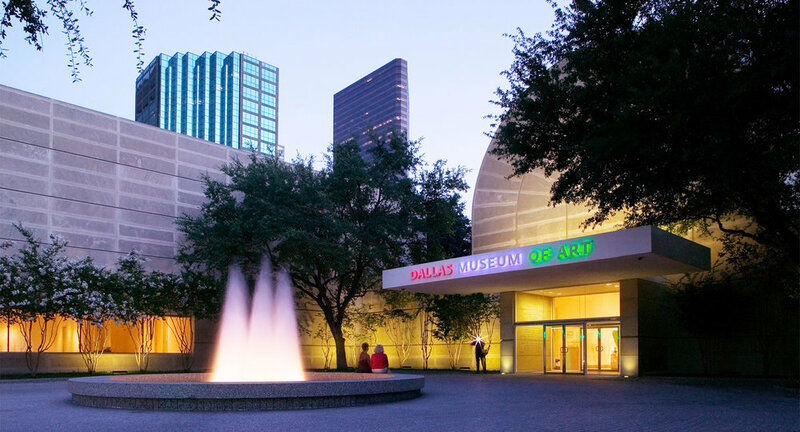 Here are our #guildpicks for the best things to do in Uptown Dallas. Casual hangout for traditional & modern takes on Thai street food & drinks including sake & soju. Tavern offering creative bar fare & signature cocktails, beer & wine in a rustic-chic setting. 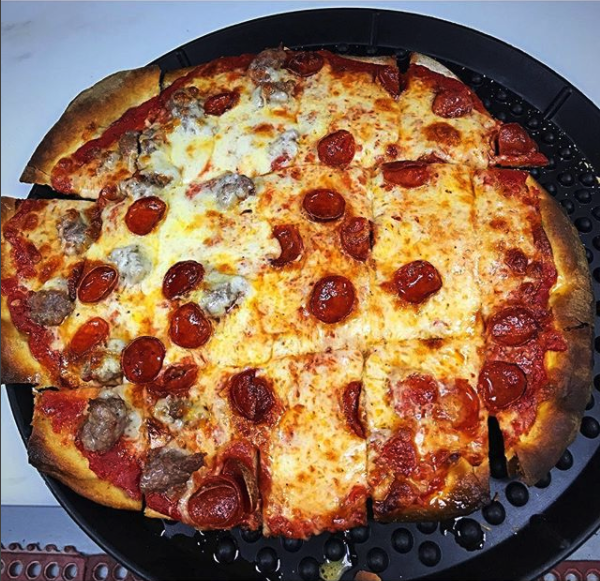 Old-school hangout serving up beer, cocktails & thin-crust pizza in a casual, no-nonsense setting. Plush, Victorian-style watering hole in a vintage house serving craft cocktails & a meat-heavy menu. Complex housing food trucks in an expansive, retro outdoor space with treehouse & trailer bars. Down-home venue with locally sourced American eats, Texas brews & an outdoor patio with live music. 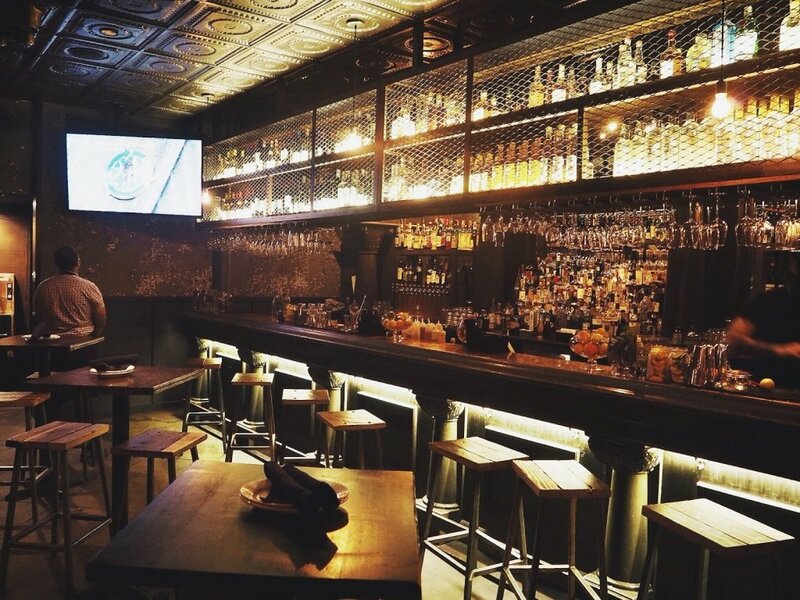 Handcrafted cocktails & American meals in a warm space with exposed brick walls & a nostalgic vibe. 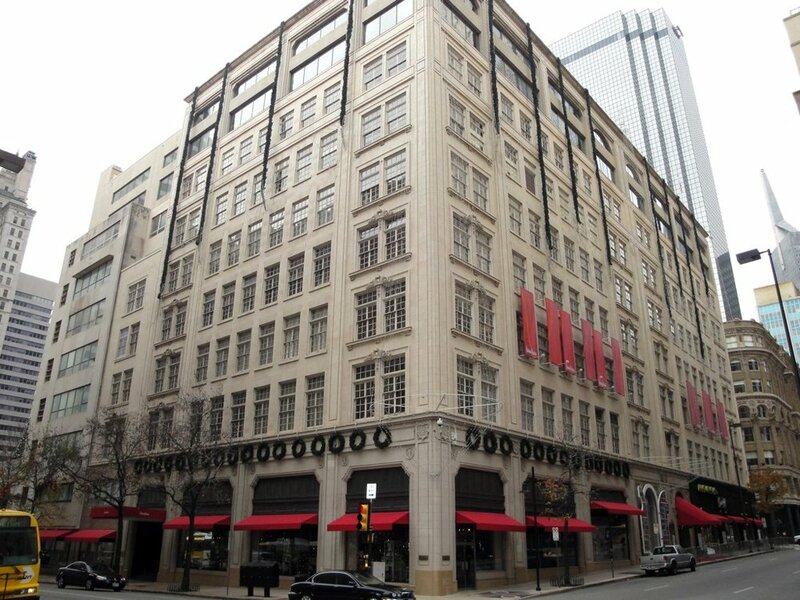 If you're in need of a shopping spree, why not head to the original Neiman Marcus downtown? It's the last of the original department stores inn the city! Outpost for rustic-chic menswear from casual looks to sports coats & slacks, plus accessories. 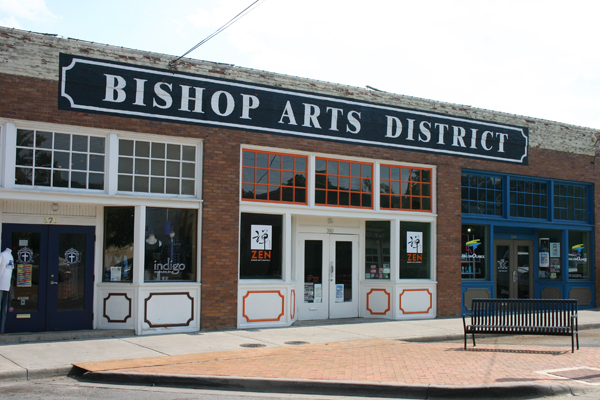 The hip Bishop Arts District is known for its diverse nightlife, chic independent fashion stores and colorful street art. 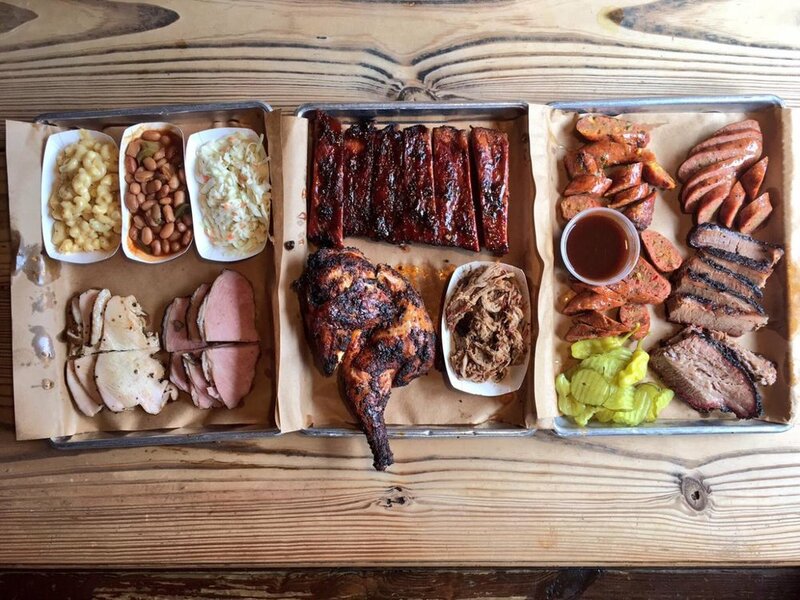 Dining choices range from Texas-style BBQ to Vietnamese pho, while relaxed bars pour everything from cocktails to house-brewed cider. The Perot Museum of Nature and Science features permanent collection such as Life Then and Now (a look at the life of dinosaurs) and Expanding Universe (a look at the solar system). Awesome hangout for food and drink. Be sure to check out The Harlowe MXM presents for a restaurant with great atmosphere and fun themed bar events. For mouth-watering, authentic tacos head to Revolver Taco Lounge where even the tortillas are homemade. 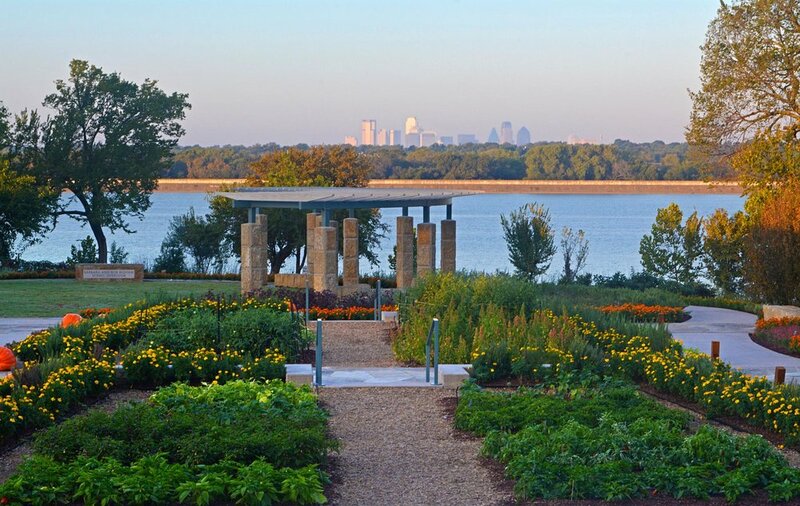 The mission of the Dallas Arboretum and Botanical Garden is to build and maintain a public venue that promotes the art, enjoyment and knowledge of horticulture, while providing opportunities for education and research. Methodology is a full service, authentic Pilates studio offering private and semi-private sessions, as well as reformer, tower, mat, and prenatal classes. Luxury nail salon specializing in natural nail + skin care.